Established in 1986 the Manor Care Home Group currently operates 6 Care Homes providing nursing, residential and dementia care. A family run Group of homes with the emphasis on family making every Resident feel safe, secure and “at home” – with home comforts, home cooking and open visiting. Depending upon your circumstances you may be entitled to funded care. The Home Manager will be able to advise you about this and also discuss the homes fees should you be privately funded. We do not have visiting times, you can ask your family and friends to visit you at a time that suits you. Will I still be able to attend my regular social meetings? Yes of course, we always encourage our residents to continue with their social activities and we will help and support this as much as possible. Will I be able to keep my family Doctor? If your Doctor is happy to visit the care home we will make the necessary arrangements. Yes, we can cater for those who require special diets i.e. diabetics or those with special requirements. Anyone who is considering moving into a Care Home will need to have an assessment so that the home of your choice can ensure that your individual needs can be met. Can I arrange Respite Care? Yes, respite care is available in all of our homes. Can we look around the home? Yes, we encourage all prospective residents and their families to visit the home and if possible spend some time with us, before coming to a decision. Although you are welcome at any time, an agreed time would enable either the Home Manager or a senior member of staff to be available. 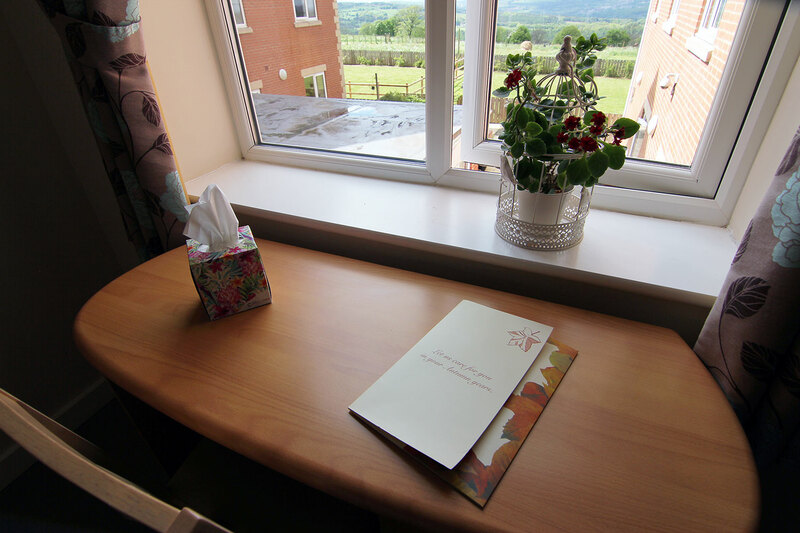 Should you wish to make one of our Care Homes your home, you are welcome to bring personal belongings to make the transition as familiar as possible. If you have a question that hasn't been answered, please don't hesitate to call us on 0191 492 0585.